The Xiaomi Mi Band 2 has been in existence for a while. 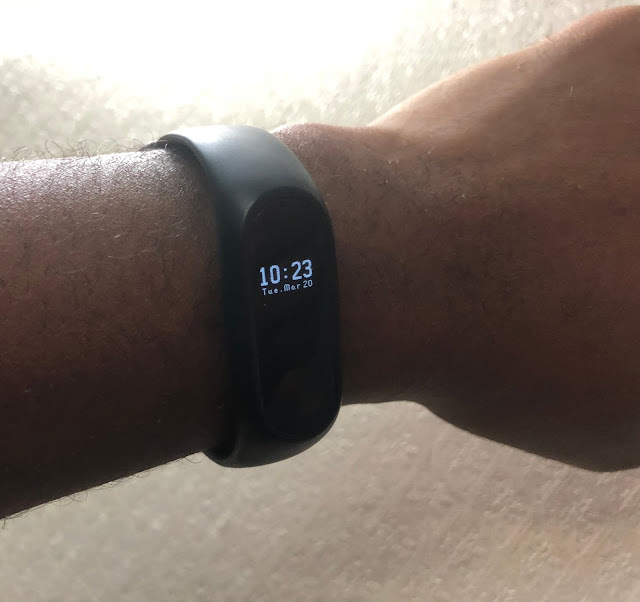 It seems to be one of the cheapest ways to track your steps and read your heart rate which is why i've decided to publish this review after 3+ months of use. 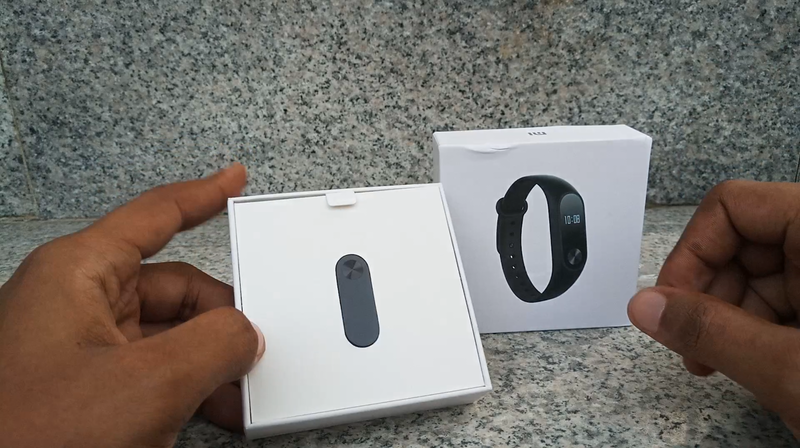 Upon unboxing, you’re greeted with the device itself and then you have the strap underneath. 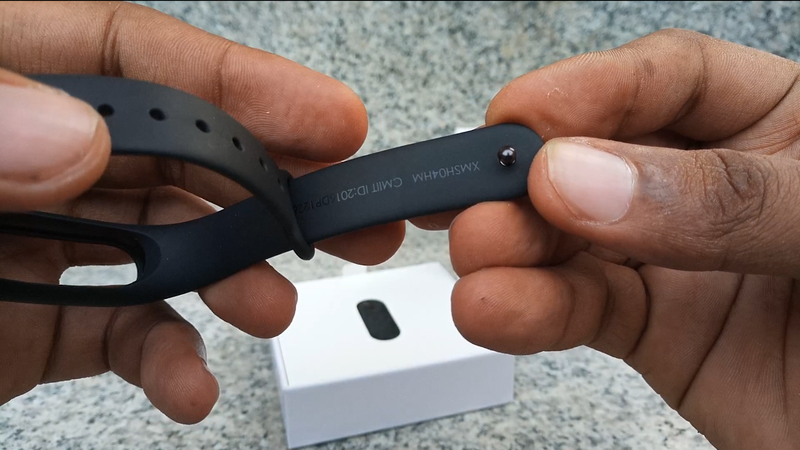 Also included is the USB cable for charging the Mi band 2. No charger however. The mi band 2 uses an OLED display which makes it easy to see the information on it indoors and outdoors. It was said to be resistant to scratches and fingerprint, however, mine has gotten quite a few scratch marks but nothing unsightly. 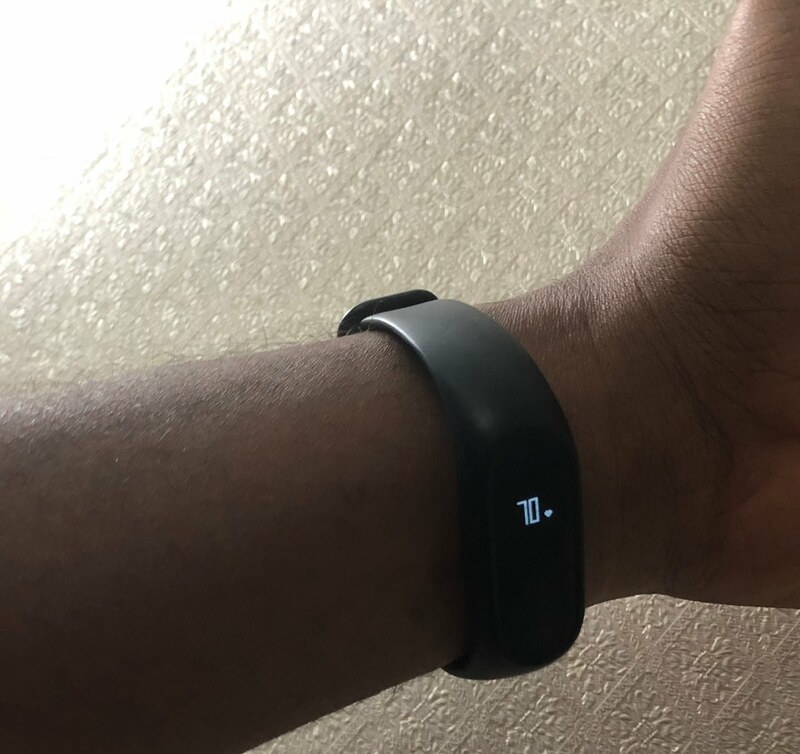 The strap has a nice rubbery texture that fits snuggly around my wrist and it’s adjustable to a fair degree. The strap definitely scratch resistant. You turn it on by charging it and then you press the touch sensitive button to turn it on. 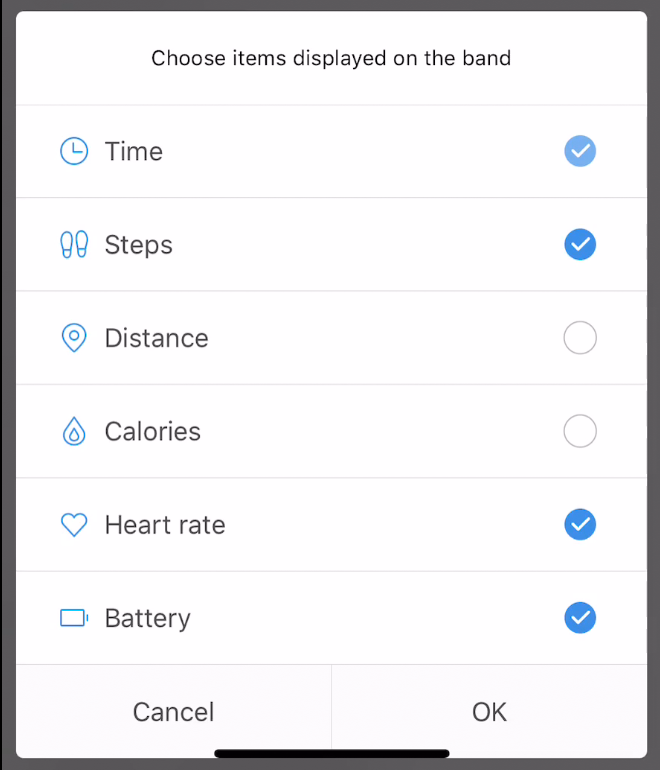 It shows you 3 information by default, the time, your heart rate and the battery but you can obviously add more options. Syncing the Mi band 2 to your smartphone is pretty easy, just go your playstore for android or Appstore for iOS and download the Mi Band 2 App, sign up, add device and you’re synced. 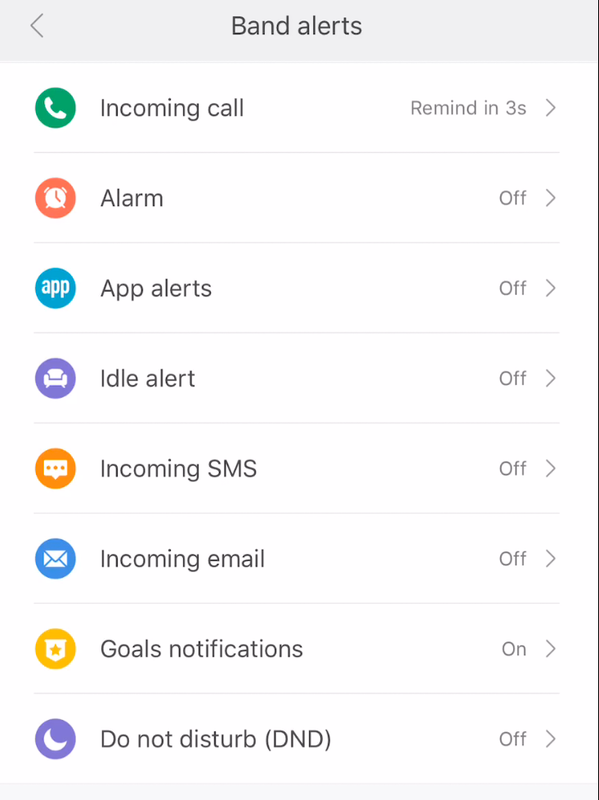 I had a couple of settings modified to suit my taste, like changing from showing just the time to showing the time + date and notifying me when i have an incoming call by vibrating. I also modified the settings to improve the accuracy of my sleep data. The Mi Band 2 can do a whole lot more like notifying you when your Alarm goes off, yep you would never miss another appointment with this thing vibrating on your arm. 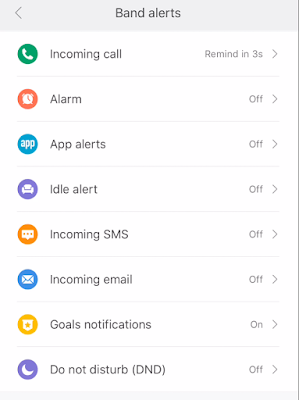 You can also set it to notify you when you have a notification on all of your messaging Apps, social media apps, incoming email, SMS and Calendar. 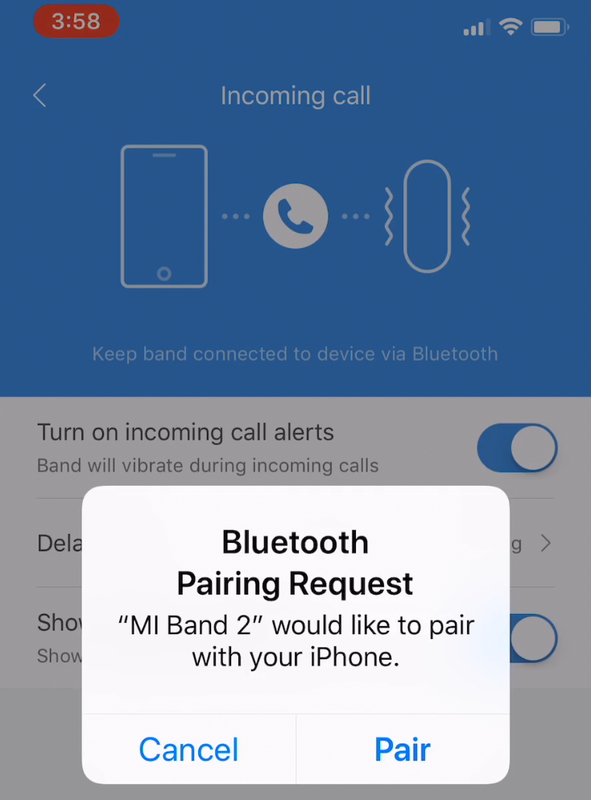 You can also set the mi band 2 to vibrate when you have been idle for a while. This one is especially good for 9-5 peeps who sit down all day long in front of a PC. 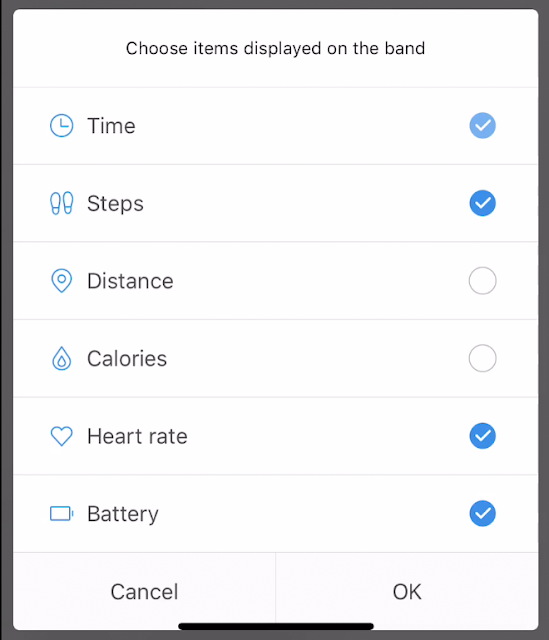 You get the DND to turn off all vibrations temporarily and a location settings to help you find your band when it goes missing or something. As for what it can display, you can show Time, Steps, Distance, Calories burned, heart rate and battery. I have selected to only show what's most important to me. So after about a week of using the mi band 2, i found the heart beat reader really reassuring and i have developed some rather unusual healthy habits like walking around more frequently. 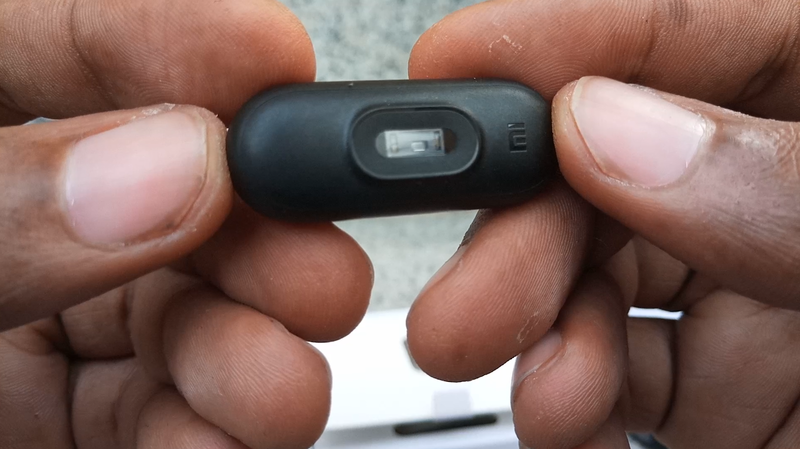 The mi band 2 is IP67 so you can actually shower with it, i personally haven’t but i have rinsed it and it worked perfectly after that. As for the battery life, i personally lose about 1-2% of battery daily. However, for some modification in the settings, your battery life may change, not drastically tho. I’d say you should be able to use this device for 2 to 3 weeks on a single charge. 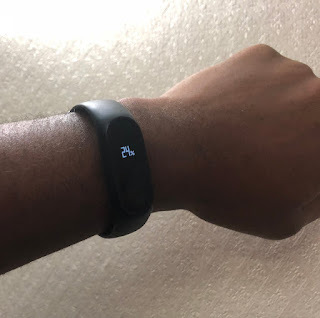 If you’re interested in buying one, the Xiaomi mi Band 2 costs $23. I got this unit from GearBest and remember you can enjoy 7% off for all Gearbest products with the promotion code (Except for Flash sale products). Coupon:GB7%OFF Valid until 30th Apr. 2018. They have a bunch of cool accessories for it too. I’d be showing you guys how to lock your apps with fingerprint security on the Infinix Hot 5 or any other Infinix phone running on android 7.0 Nougat and XOS Version 2.3 U.I. Things have moved around a little and you’d notice it immediately if you’re coming from the android 6.0 but not to worry, the feature is still there, only no longer in the Xmanager app. So the first you have to do is click on the finger print icon and then fingerprint management enter your passcode say 1111 to gain access into the fingerprint management. Now from the settings, you need to enter your fingerprint if you haven’t already keyed one in. 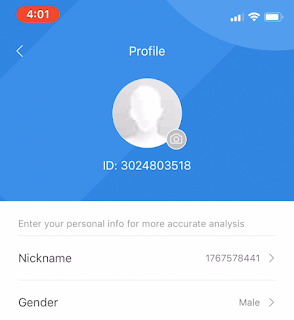 Go into the appdrawer, scroll all the way down and click the X- Security. Click on Applock, use your password or place your finger on the sensor. To select which apps you wish to lock, click scope of privacy. Try to unlock the calculator, the clock and the file manager. You can see the icon of the padlock changing as you select the apps you wish to lock. Infinix has finally launched the much anticipated Note series with the first ever physical home button...I'm talking about the Infinix Note 4. Infinix also launched a pro version with the X-Pen and i'm just as curious as you to see the neat features of the stylus but first let's take a look at what Infinix Note 4 looks like inside the Box. 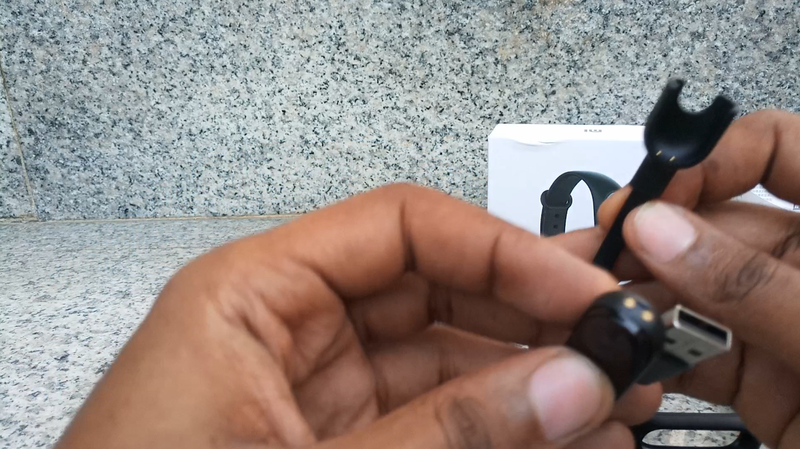 Here's my video unboxing of the infinix Note 4. Subscribe to show your support. 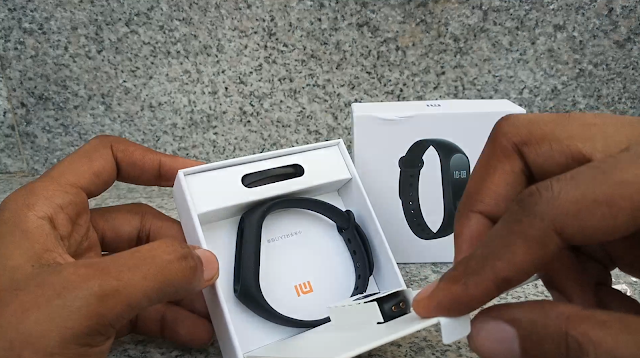 Inside the box, you have the usual; the Infinix Note 4, the charger, the micro USB cable, earphones and screen protector. What's new here is that transparent rubber case sitting beside the phone. When i took a closer look at the device i could see that a lot has changed with the Infinix Note 4 stating with that physical home button which doubles up as a fingerprint sensor. It's also really fast. So how much of an upgrade is Infinix Hot 5 from the Hot 4 that released last year. Let’s find out. Before we unbox the phone, let’s take a look at some of the features on the bright orange package. We have the Dirac 3D stereo sound, a 4000mAh battery, 16GB of strorage, 2GB of RAM, 5.5” HD IPS display, Fingerprint sensor, 1.3Ghz Quad core processors, 8 + 5megapixel camera and XOS UI. This unit comes in Apple green. So let’s open it up real quick. First off, you’re greeted with the Infinix Hot 5 device. Underneath that, you have a leaflet, a pack that houses the screen protector and some more leaflets. 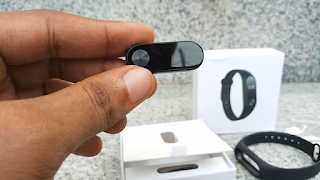 You have a micro-usb, a quick charger, earphones and a style ring for optimizing your handling of the device. I love it. On the front you have the 5.5 HD IPS display, stereo speakers on the top and the bottom, a 5 Megapixel camera with flash. On the back you have the 8 Megapixel camera with dual flash with a finger print reader. I’d be adding sample shots at the end of this video.